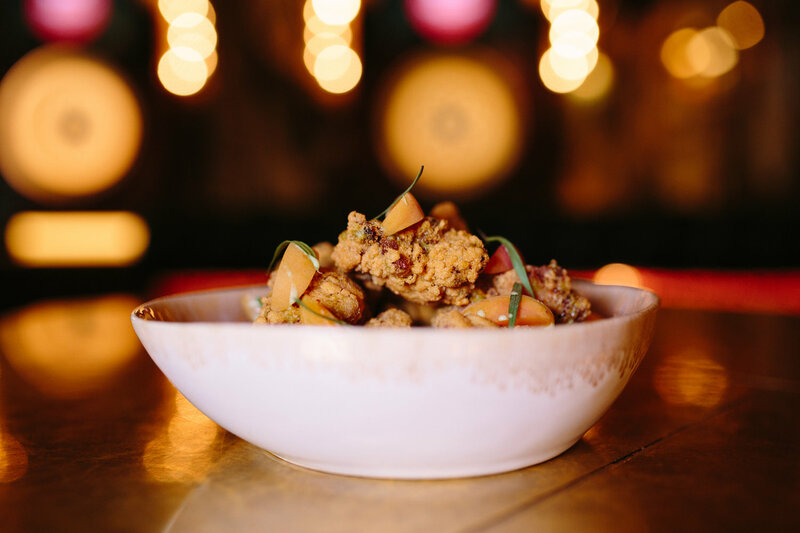 What: Chef James Cochran has opened his much-anticipated new restaurant 1251 on Upper Street, Islington. The modern British menu sees James showcasing his Michelin-starred training in a relaxed, convivial setting where Kentish produce takes centre stage. 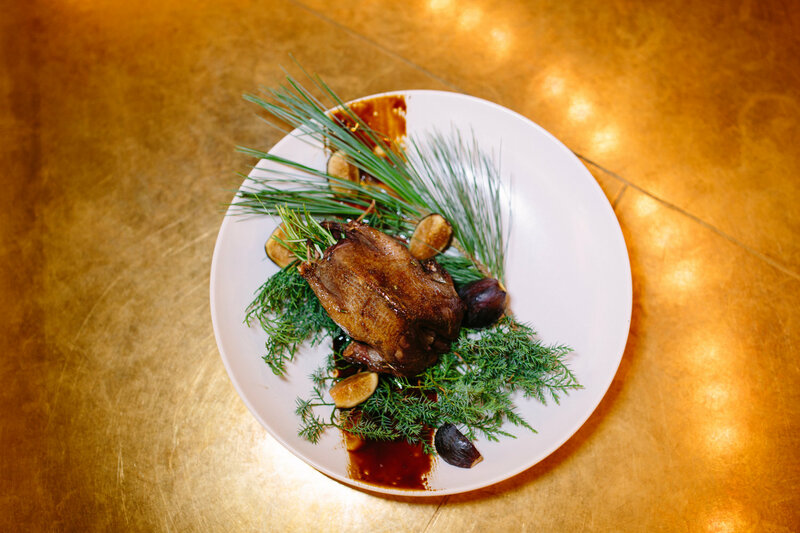 Why: The a la carte menu focuses primarily on plates served in a sharing-style for lunch and dinner, with the offering including the option of a five or eight course tasting menu (both available as vegetarian). Sample dishes on the a la carte menu include: raw Orkney Scallops with buttermilk whey, red meat radish, green apple and charcoal; potato spaghetti topped with cured egg yolk, truffle and burnt butter cream; organic Kent-breed pork served alongside blood pudding, smoked eel, turnip kimchi, apricot and miso; and jerk-spiced monkfish, iceberg lettuce, watermelon, and coriander. What: Soho is getting a stunning new all-day restaurant and bar with the launch of Old Compton Brasserie. Be one of the first through the doors during its 50% off food soft launch week from Wednesday 29th August to Monday 3rd September, ahead of its official opening on 4th September. 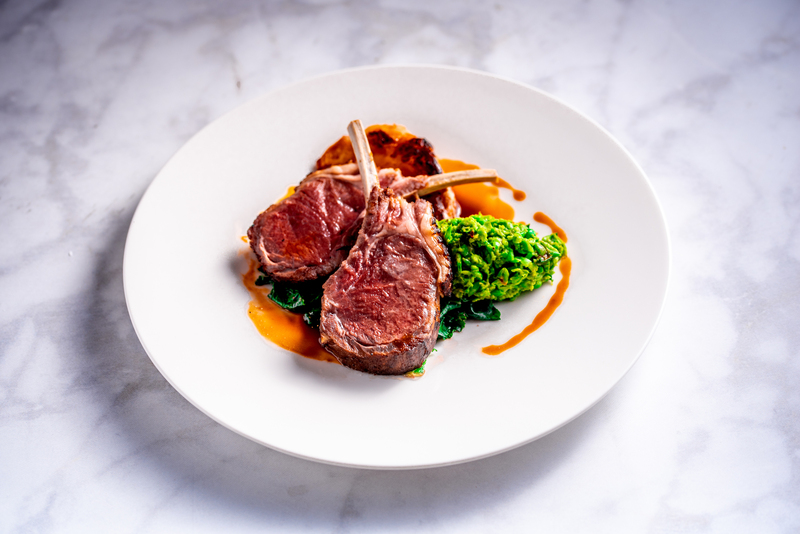 Why: The modern British menu champions provenance, seasonality and quality, offering all-day brasserie-style favourites using the freshest ingredients. Kick start the day with eggs Benedict; chia pudding with yoghurt, cherries, pistachio and honey; or a hearty breakfast pot pie. All-day signatures include pigs in blankets with creamy mash and onion jus; truffle roast chicken; and kedgeree Scotch eggs with curried mayo. 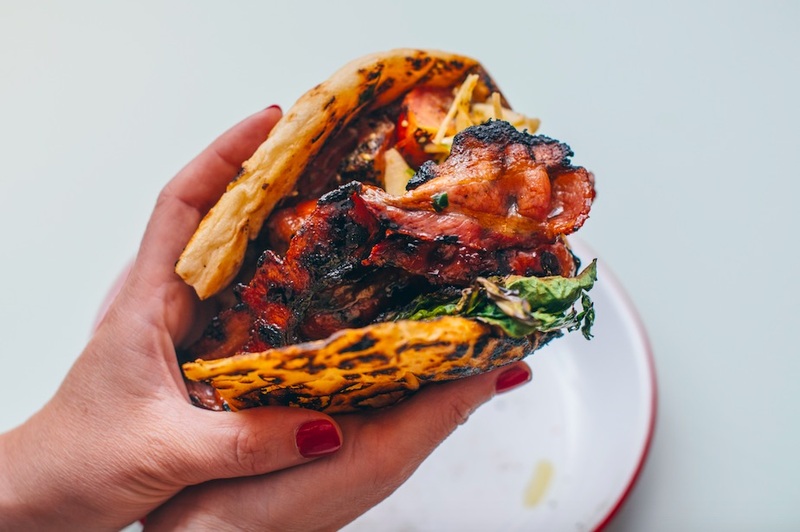 There’s also an inventive menu of plant-based dishes including a vegan bacon and cheese burger; and charred vegetables with chilli hummus and hazelnut dressing. 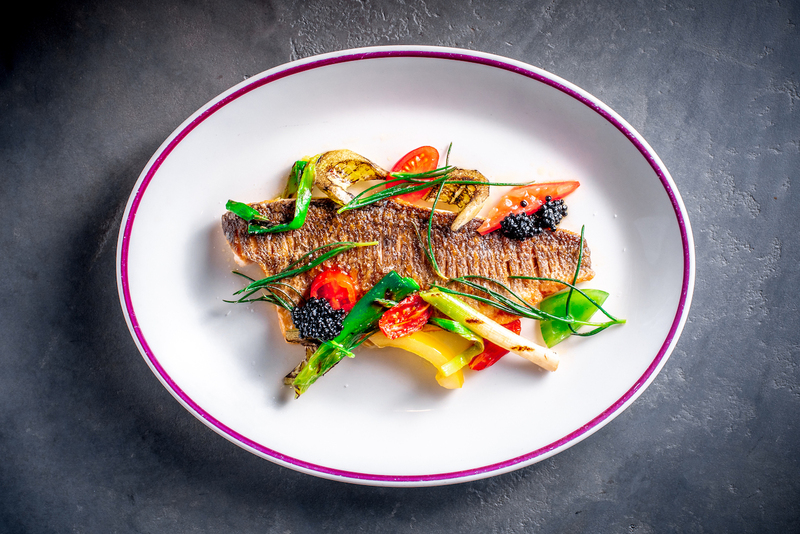 What: Newly opened temper Covent Garden have introduced a pre and post theatre menu which offers two courses for £15 and a glass of wine, available from 3pm-6pm, and 9.30pm-11pm. 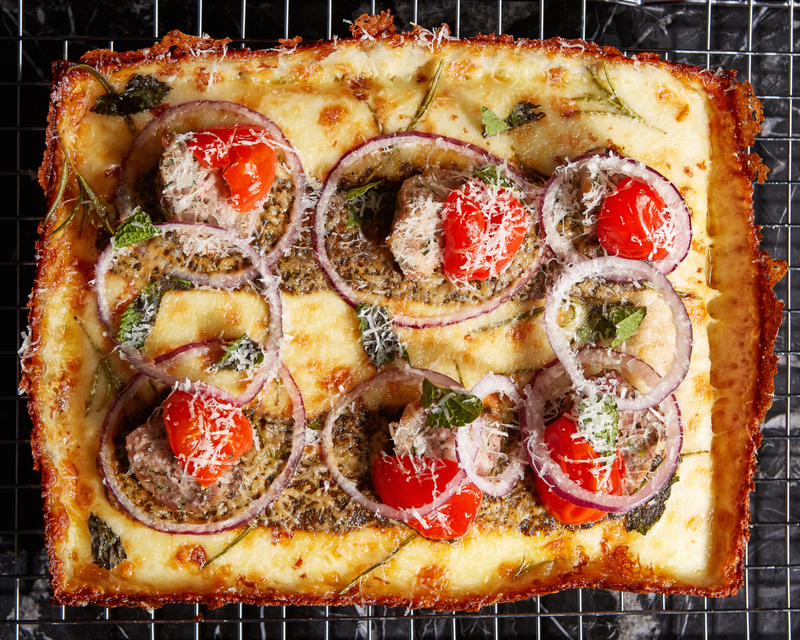 Why: Starters include a choice of vegetarian ragu with bread or polenta; beef fat and pesto ravioli; or melon and goat salami. 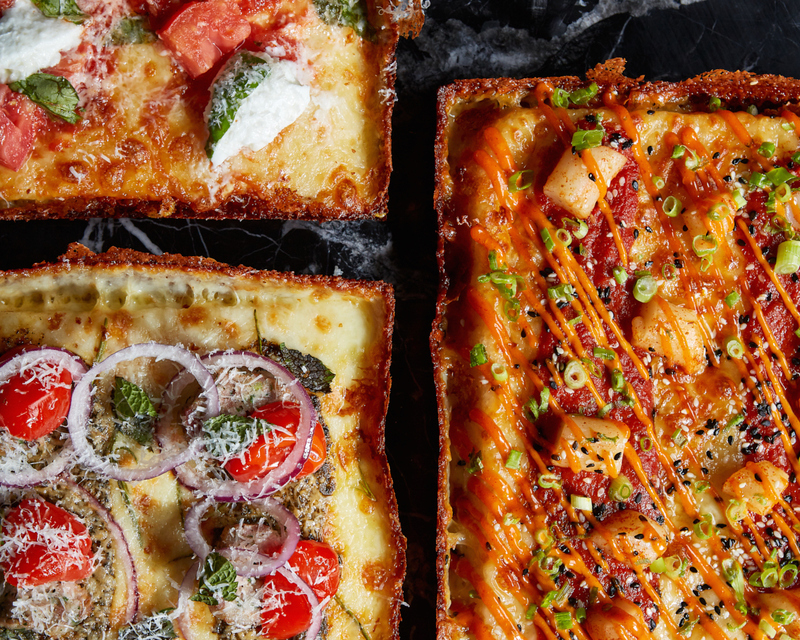 For mains, pick between Detroit pizza topped with either goat ragu, all the cheese, or their famed cheese burger pizza, or opt for a flatbread pimped up with burrata and courgette; bone marrow and cow ragu; or amaro wild mushroom. And for pudding: cannoli, affogato with Cocchi di Torino or ice cream. 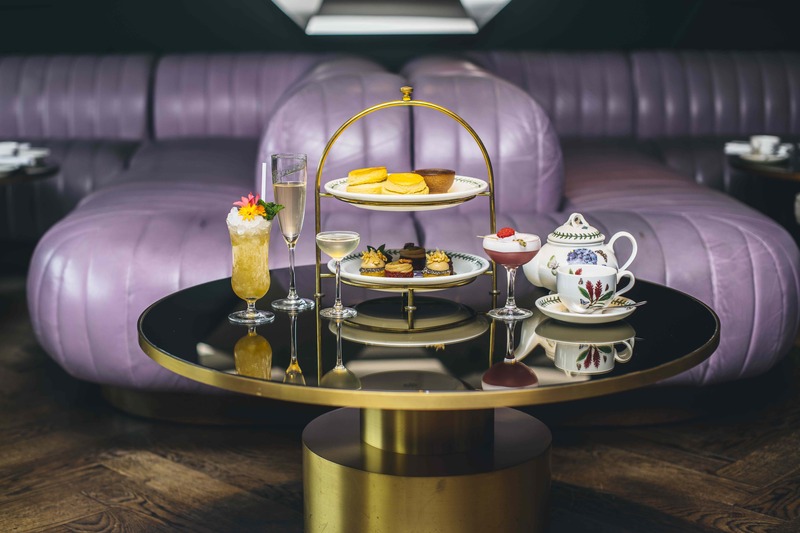 What: Dandelyan have launched the second chapter of its Wyld Tea. 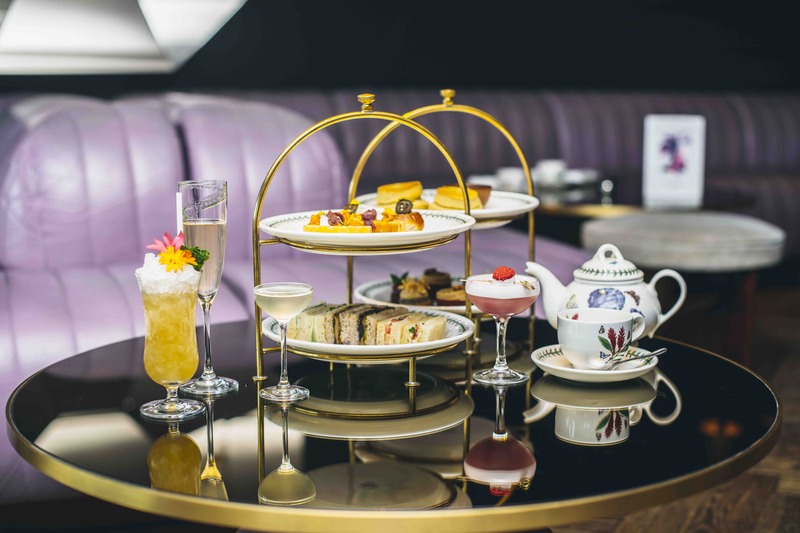 In keeping with the experimental nature for which the bar is known, Wyld Tea Chapter Two is a nod to the traditions of afternoon tea, updated for the modern palate and served with specially created botanical cocktails from Ryan ‘Mr. Lyan’ Chetiyawardana. 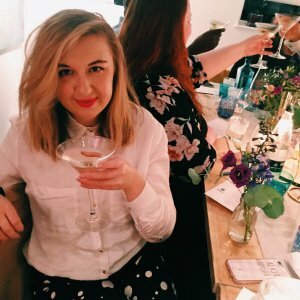 Why: Made up of four courses, each paired with cocktails, expect to be taken on a journey that incorporates a boozy flavour and cocktail reference into each sip and bite. Sandwiches include Gimlet compressed cucumber and herbed goat’s cheese on brioche; pastrami with IPA relish on spelt bread; and smoked salmon, kümmel and green onion mayonnaise on rye bread. And for sweet, there’s earl grey vermouth custard tart; mint choc scotch tea cake; and French Martini blancmange. 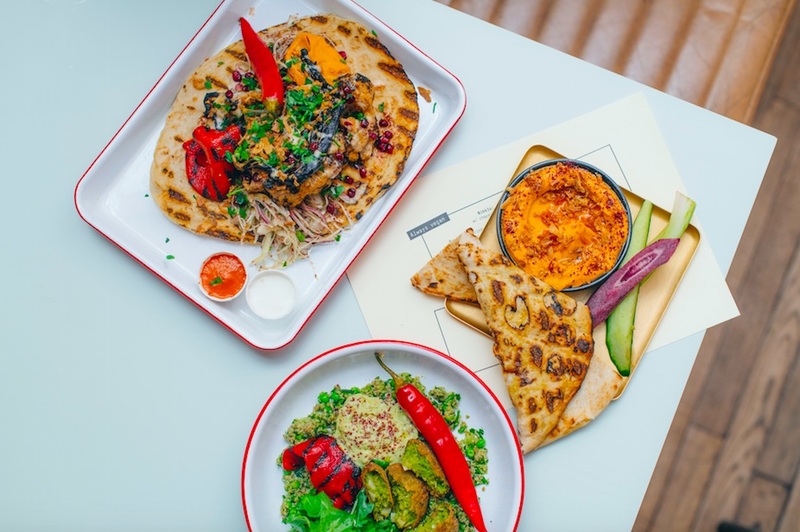 What: BabaBoom have opened a second site north of the river, serving up their famed Middle Eastern inspired kebabs and punchy vegetable sidekicks, cooked over coal for lunch and dinner – but with some fresh additions. Why: Still championing local British produce, Islington is home to all the much loved classics; from free-range marinated meats and delicious homemade pickles, to frozen margaritas, Boom Boxes and a whole host of vegan options. Prefer your babs’ in the morning? Fear not as BabaBoom’s Upper St headquarters offers their epic weekend brunch menu, featuring the Good Morning’ kebab; delectable date-glazed bacon, lamb merguez, harissa labneh and sumac fried eggs served on a Persian flatbread, and The Ultrarunner; two poached eggs, harissa labneh, summer tabbouleh, fattoush salad and za’taar dusted flatbread.